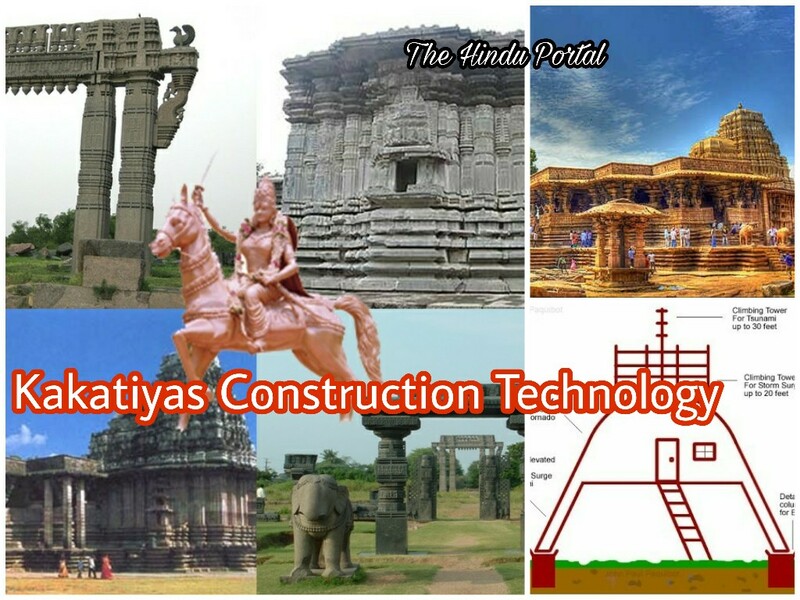 How Kakatiyas Invented Sandbox Technology for EarthQuake Resistant Constructions? 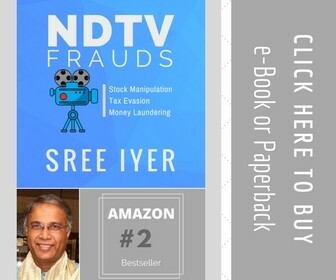 We all know about the recent earthquake disaster in Nepal , how it has taken thousands of lives and damaged Properties worth of Crores of Rupees. Even Mount Everest shrunk by 1 inch makes us understand the severity of this earthquake. Now natural disasters like these are questioning the safety of the constructions (which obviously results in the safety of the people) in the Asian Nations, especially India, China, Nepal, Bhutan and also brought up discussions on the concept of “EarthQuake Resistant Contructions Technology”. Kakatiyas Invented Sandbox Technology for EarthQuake Resistant Constructions? Almost 800 years back, probably in the 13th century , The Telugu Land was ruled by Kakatiyas, One of the Greatest Rulers of South India. In those times only, They built great constructions that can withstand severe earthquakes. 1000 Pillar temple, Ramappa Temple are some of such great earthquake resistant constructions that were built using sandbox technology. In 1980, Indian Archaeological Department In association with NIT Warangal started researching on the Kakatiya constructions for the first time ever. That is when this technology was first came in to notice. Later it was named as “Sandbox Technology” In 1991 in the archaeological department officers conference. What is this sandbox technology? How it is implemented? During their era , Kakatiyas have used Sand in the foundations of the constructions. Depending on the size, architechture and area of the construction they used to dig atleast 3 meters deep for the foundation. It will be filled with sand and for the sand mixture to become strong, it will be mixed with the powder mixture of Granite, Jaggery ( Bellam in Telugu), Terminalia Chebula ( Karakkaya in Telugu). Only on this Sand Mixture foundation they have built huge and heavy constructions. In the event of an earth quake , if the vibrations of the earth quake are so high that they passed through this sandbox and reached the construction, in order to keep the stones used in the construction of walls, pillars, rooftops of the temples together from separating, they used Iron dowels. For this purpose, they made small tunnels like holes in all the rocks used for construction and poured melted iron in them. As a result these dowels holds the rocks together strongly making the total construction fit like a frame and stronger. In Normal constructions, we make sure that the foundation is strong enough to bare the weight of the construction. But in kakatiyas constructions, they used sand as foundation material , so that it works like a cushion. This sandbox can absorb stress from all the sides, So when an earthquake occurs, The primary and secondary vibrations emitted by the earthquake losses most of their Strength by the time they reach the construction as this sandbox absorbs most of it. Ramappa temple is the proof that this sand box technology can help the constructions withstand severe earthquakes. Ramappa temple stood against the Major earthquake in the 17th Century with very little damage.